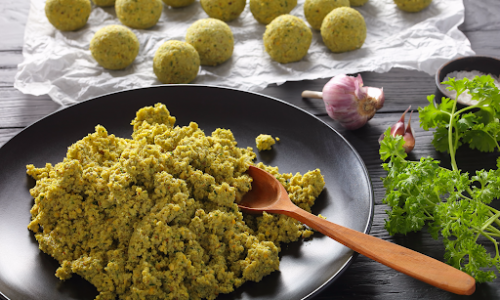 What Are The Health Benefits of Falafel? Have You Indulged in Halawa Yet? What Is Vegan Pepperoni and How Does it Taste So Good? The Ooshman Has Had a Facelift! Can You Spot The Difference? What’s New On The Menu At Manoosh? Crispy Crumbed Chicken Tenderloin and Double Smoke Leg Ham! Manoosh And Spotify Are Teaming Up For The Spotify 5th Birthday Party! Midweek Manoosh Lunch? New Earlier Store Opening Hours!